The My Sugar Free Journey Podcast - Episode 85: Jason Fitzgerald from Strength Running! 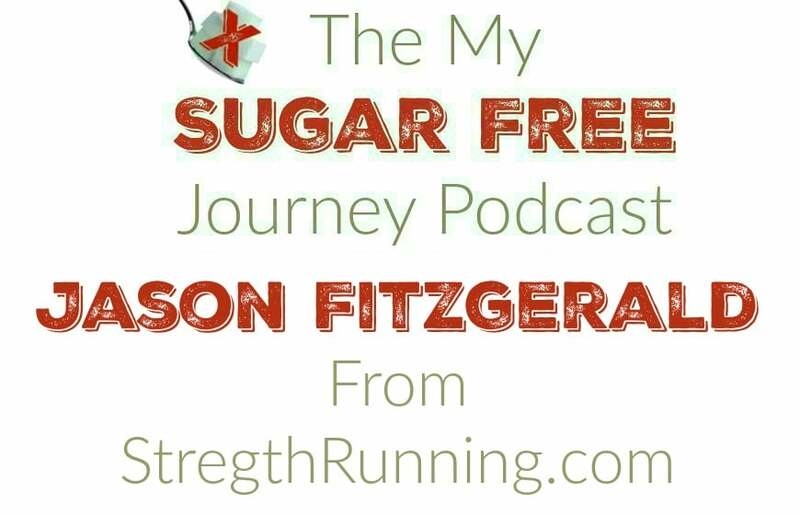 The My Sugar Free Journey Podcast – Episode 85: Jason Fitzgerald from Strength Running! In this week’s My Sugar Free Journey Podcast, we are talking to Jason Fitzgerald from StrengthRunning.com! You can find more from Jason at StrengthRunning.com or follow @JasonFitz1 on Twitter.